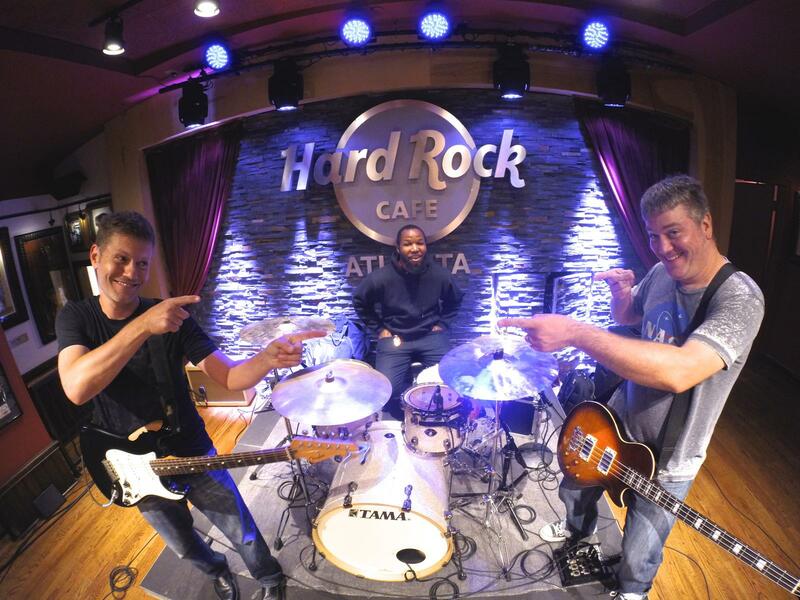 7 Sharp 9 is a versatile, fun, and highly energetic cover band from Atlanta, GA. They’ve been a part of the GigMasters family since 2011, and have over 170 bookings with 95 stellar reviews! 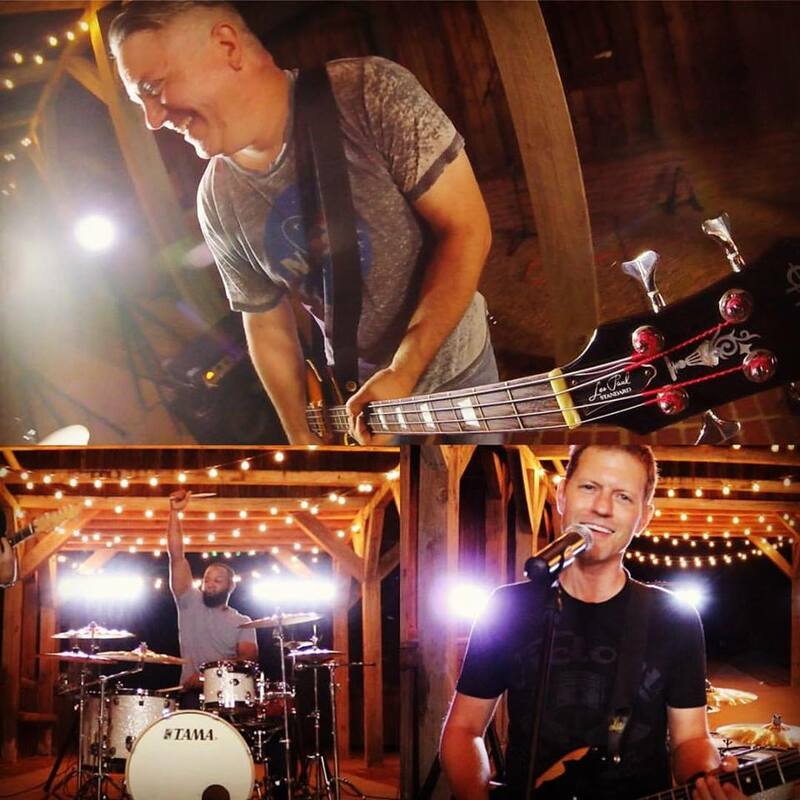 The band prides themselves on their customized sets for each performance - playing exactly what the client wants to hear, and keeping the party going non-stop! Not only do they keep the dance floor full from beginning to end with their cover song hits, they’ve also enjoyed success as an original band. Their original music (3 full albums!) has been featured on thousands of commercial radio stations as well as for TV shows on MTV, VH1, E! and HGTV. Because of GigMasters, we have been able to get a lot of work in the wedding market in the area, along with some corporate events as well. I don't really have a favorite moment, but in general just being able to play for a living and be a part of these family's weddings is very fulfilling. Besides having a full schedule of private events doing our cover show, we also have an original aspect to the band; we have 2 records out with a new one on the way to be released in early 2018. Advice for other GigMasters members? Regarding advice, I would say having a good online presence is key; have good pictures and videos on your sites, stay active on social media, and when you play, look like you're having fun. Favorite thing about being a GigMasters member? Being on GigMasters has given us good exposure to jump into the wedding market. Whenever I have needed help with a booking the people at GigMasters have always done a great job. Clients love 7 Sharp 9! You can read more of their rave reviews, here! If you’re looking for a variety of songs with high level performances, you will not want to miss out on 7 Sharp 9. Check out their extensive song list with music from various genres and time periods; from pop to rock and dance to country, they can perform it all! Congrats to 7 Sharp 9 on a great month of July, and cheers to many more!